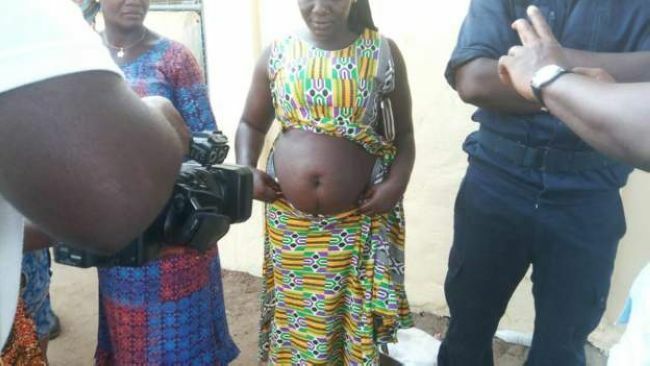 Police in Guinea have arrested a traditional healer for allegedly giving at least 100 women medicine which she said would make them pregnant. Many of the women got symptoms of pregnancy, such as morning sickness and swollen bellies, for more than 15 months, but they never fell pregnant. The traditional healer has been arrested with two alleged accomplices. The women are just some of the victims who were allegedly given potions that had adverse medical effects on them. The victims said they experienced pregnancy symptoms for 12 to 16 months but found they were not pregnant after medical examination. Ms Camara had allegedly told the women not to seek medical advice. 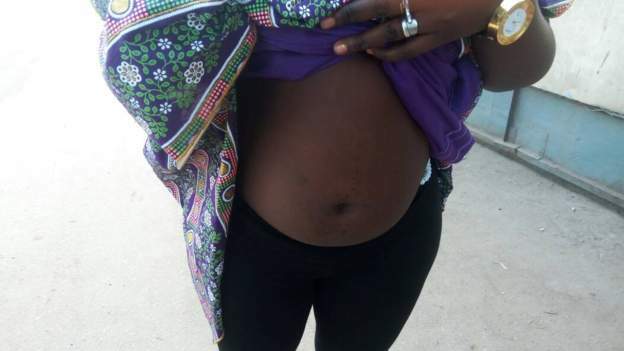 Police doctor Mamadouba Camara, who examined more than 40 women, says they are likely to suffer long term negative consequences as a result of the treatment. It’s been a year now since we first went to see this woman. During our first visit she gave us some medicines of leaves and herbs that made us vomit and [we] frequented the toilet a lot. She assured us that this was good for us as long as these were the reactions we were experiencing. On a second visit, she gave us some more herbs and leaves which we boiled and drank. As one continues to take these medicines, the stomach starts to rise a bit. After a while, we visited again. She examined us by just touching our bellies and she declared us pregnant. However, she gives us strict instructions not to go to the hospital because no doctor can treat this pregnancy because they can’t even see it. We experienced our normal menstrual cycle during this period, and some of our colleagues told us that they bled profusely during their cycle. 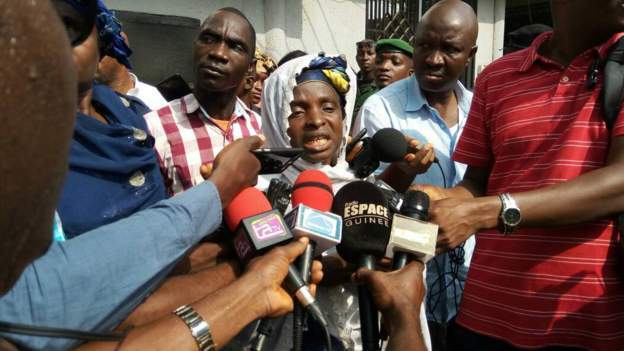 Ms Camara spoke to journalists in Sousou, the Guinean lingua franca, saying that she administers the treatment but leaves it to “God” to give the women children.